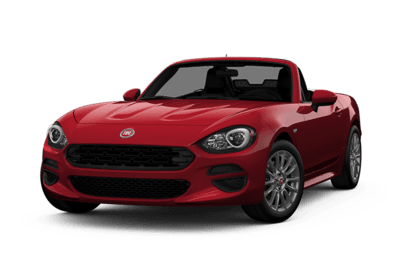 For those drivers seeking villa-cruising freedom with the wind blowing through your hair as you swerve through every curve of the sunlit highway, the FIAT® 124 Spider is the stylish coupe for you. Built with incredible Japanese engineering and elegant Italian design, the 124 Spider proves itself to be more than just looks. Its unique suspension tuning and turbocharged engine push let you feel the speed while its lavish interior contrasts the Spider’s adrenaline with pure comfort. 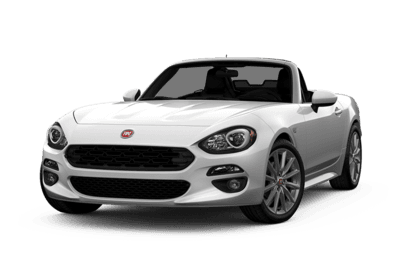 Learn how you can liberate yourself with the new FIAT® 124 Spider, here at Go Dodge Surrey. With a fast-paced coupe like this, its technological features need to keep up as well. Luckily, the 2019 FIAT® 124 Spider makes modern driving just as much of a breeze as the wind it’s cutting through. Updated features on the Spider include a 7-inch FIAT® Connect infotainment touchscreen now standard on the base model trim, along with the required backup camera for added safety. Meanwhile, it still boasts the same turbocharged 1.4L MultiAir® 16V Turbo I-4 engine with an impressive combined fuel-efficiency of 8.0L/100km. 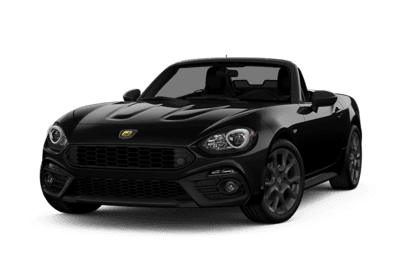 Along with advanced safety features like Blind Spot Monitoring and Rear Cross-Path Detection, the 2019 FIAT® 124 Spider is adept for any sun-soaked joyride.